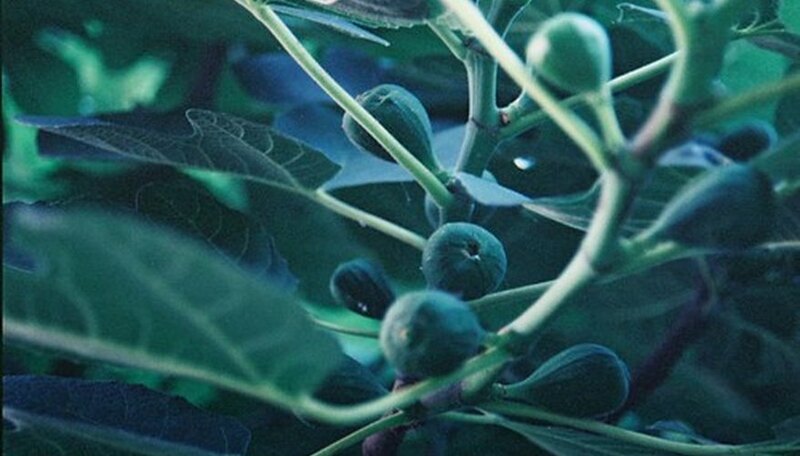 The fig tree was brought to America in 1575 from Asia Minor and the Mediterranean, where it had been grown abundantly since 5,000 B.C. Cultivation in the Americas yielded no fruit on many varieties until the fig tree wasp was also imported for pollination. Most early varieties were very susceptible to disease and pests until new varieties of hardy figs were successfully cultivated. Today, the fig tree borer remains a prominent pest despite new tree varieties. 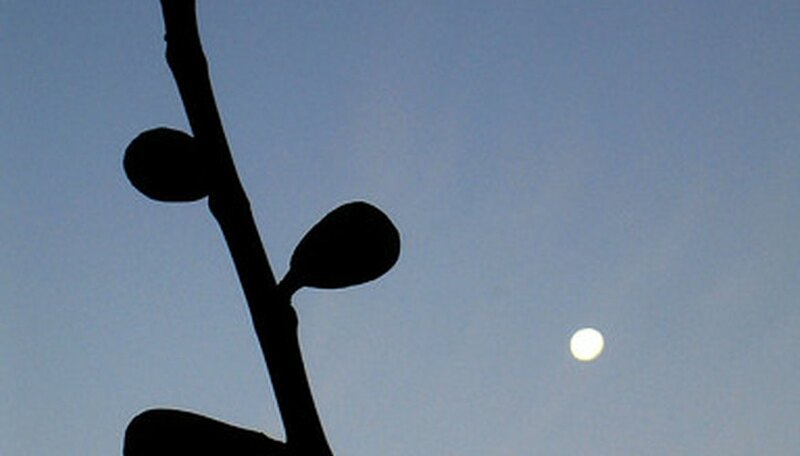 It is a serious threat to fig trees across the United States. 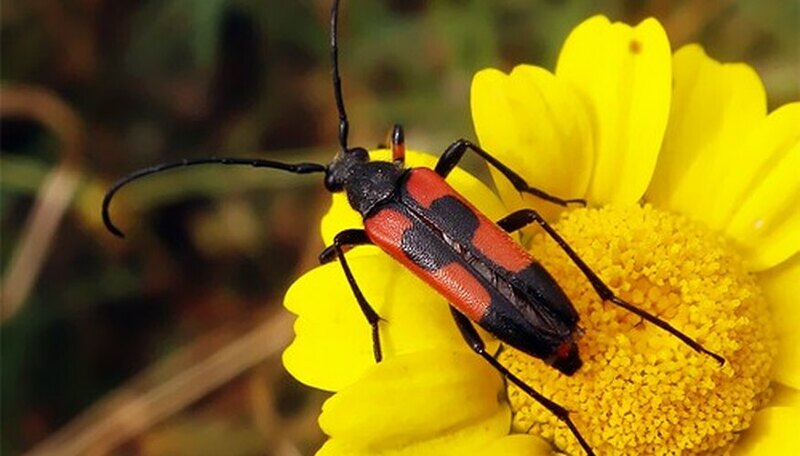 Currently the main pest to fig trees is the three-lined fig tree borer known as the Ptychodes trilineatus L. The beetle is large and long with very long horns. It sports a black glossy outer appearance with white stripes. The beetle belongs to the wood-boring insect family of Cerambycidge. The beetle can do considerable damage to fig trees. However, there are numerous varieties in the Cerambycidge family of borers that will attack fig trees. 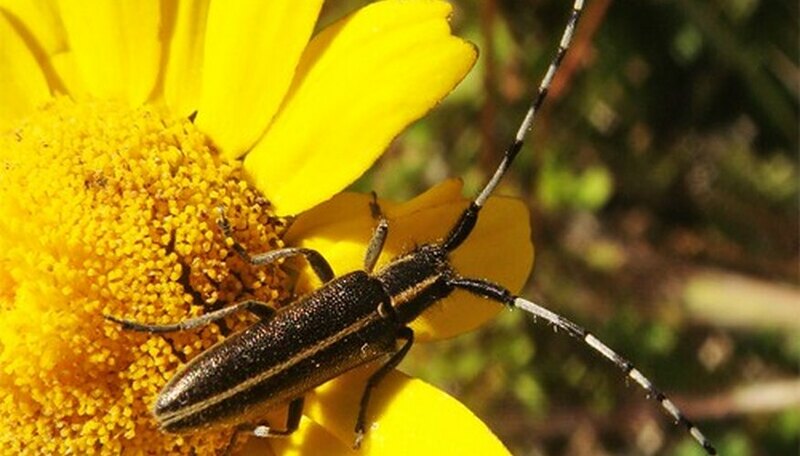 Borers in the Cerambycidge family will mostly attack trees that are weakened or suffer old wood damage. The three-lined borer is located across the southern United States, where it has become a leading pest to all fig tree varieties. The beetles range runs from Texas to Florida and as far north as South Carolina. The beetle is also prominent in Mexico, Costa Rica, the West Indies, Guatemala, Panama, Columbia, South America and Tahiti. Adult beetles feed on green leaves, fruit and the bark of the fig tree. This causes damage to the tree and the fruit crop. The adult beetles will do considerable damage as they lay their eggs in the bark of the tree. The adults enjoy focusing on areas of dead wood, wounds, knots, untreated saw cuts, wind damage and other weakened areas of the tree to lay their eggs. The larvae hatch as white flat flat-headed borers. The borers immediately begin to feed on the tree by gradually chewing their way through large branches and into the fig trees trunk. 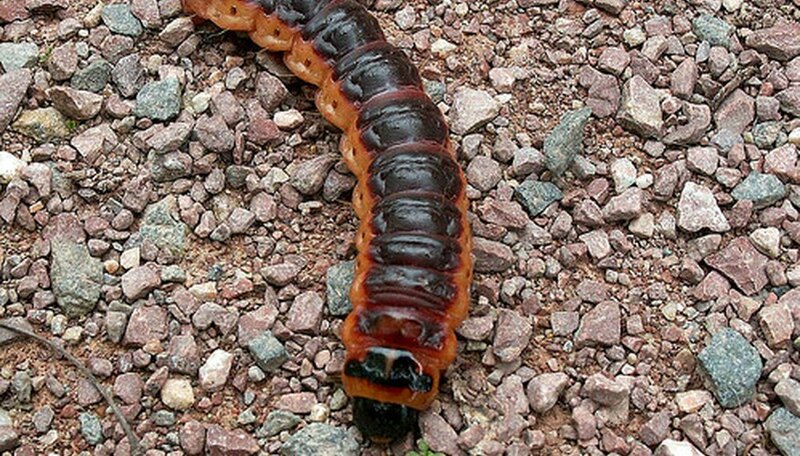 They will steadily consume the wood for anywhere from three months to a year until they successfully reach the length of 2 inches. At this point, they will allow themselves to change to a pupa. Borers will thrive in green or dry wood. Their feeding preference is wood that is partly dry and has lost a great deal of its sap. However, the borers will truly thrive in any wood. They are survivors who readily eat whatever wood is available. There is no treatment for fig tree borers. They are immune to chemical treatments. Branches can be removed that suffer borer damage, but the odds are quite good that the borers are in other areas of the tree, too. Removal of the branches also leaves an ideal area for the adult beetles to lay more eggs even if the wound is sealed. A tree service will often suggest trying to restore vigor to the tree in order to combat the borer attack, but even this offers often limited success. There has been some success using a mesh that keeps the adult beetles from laying eggs on the tree. The mesh completely encompasses the tree, but this will not prevent the damage that is being done by the larvae and grubs that have already hatched inside the tree. Sadly, the tree will often sustain season after season of beetle, larvae and grub infestation until it becomes so ill that the only course of action is having the tree removed by a professional tree service and a different variety planted in its place. What are Tulip Tree Problems?